A great place to look for Salt Lake City&apos;s history, and your own personal family history, is the Salt Lake City Cemetery. "I feel the Salt Lake City Cemetery is one of the most Hidden Jewels in our great city! The amount of history, amazing trees and wildlife we have here is something that should be cherished and enjoyed by all. I tell individuals time and time again that “Cemeteries are for the living. 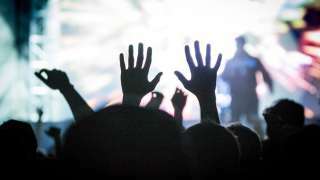 They are a place for us to find closer, solace, answers, excitement and so much more”. When you go to any cemetery to find answers, I often find that individuals will find the answer, but with the answer they find it just starts them on a new and more exciting quest. Cemeteries are a great place!" 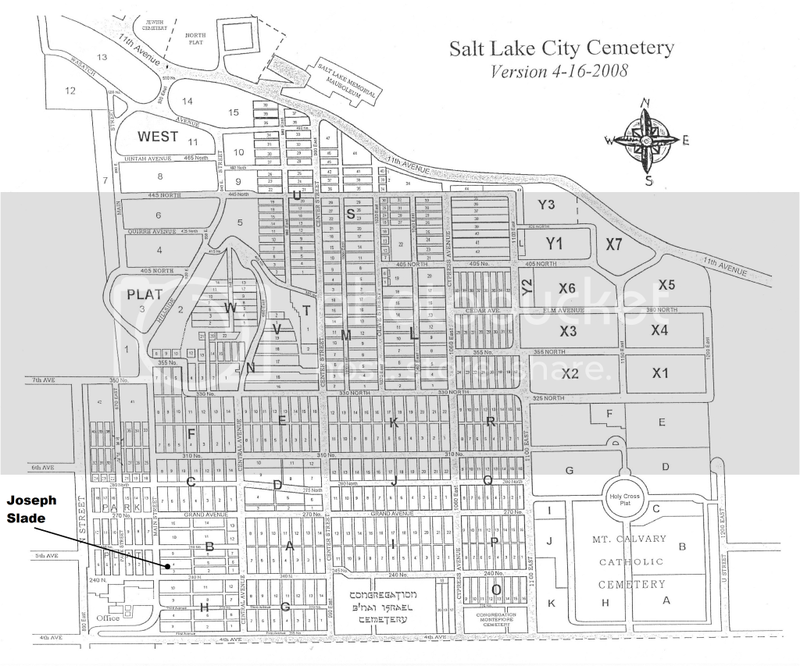 How do I find my relatives and specific people at the Salt Lake City Cemetery? The first step is to find the cemetery and location of the person you are looking for. How do you know if they are even at the Salt Lake City Cemetery? If you go to Names In Stone, you can type in the person you are searching for. It will then bring up what cemetery they are located in, and the coordinates to find them in the cemetery. For example, let&apos;s say we are looking for Joseph Slade. (This is a very interesting guy. I will be writing about him soon on Enjoy Utah!) We can type in his name, and burial state Utah. 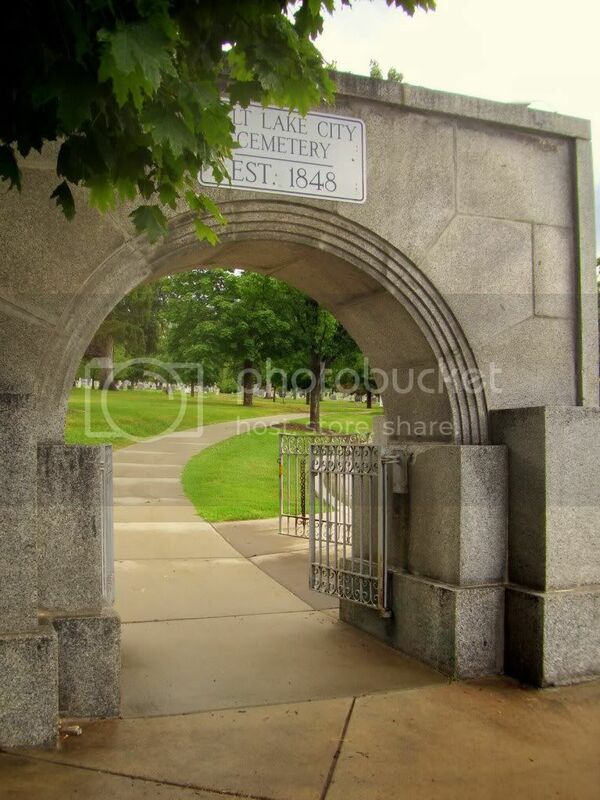 It will pull up his burial record, and tell us that he is buried in the Salt Lake City Cemetery, in location B_4_23. Once you have the location, you need to find it on the cemetery map. What if you can&apos;t find the grave, despite having the location? I went with a friend to the Salt Lake City Cemetery to find her relative&apos;s grave. We looked it up, found the location, and went in search for it. No matter how hard we looked, we could not find her headstone. We went to the cemetery office, and they gave us a more detailed map of which graves are located around her relative. We went back to the location we were searching to begin with, and realized that her relative did not have a headstone. We also found out that her relative had three small infants buried next to her; this was something my friend did not know beforehand. Take advantage of the cemetery office. That is what they are there for; to answer any questions you may have about the cemetery and your relatives buried there. You would be surprised as to how much knowledge they do have about the cemetery grounds and graves. Get more information on researching your genealogy in Salt Lake.